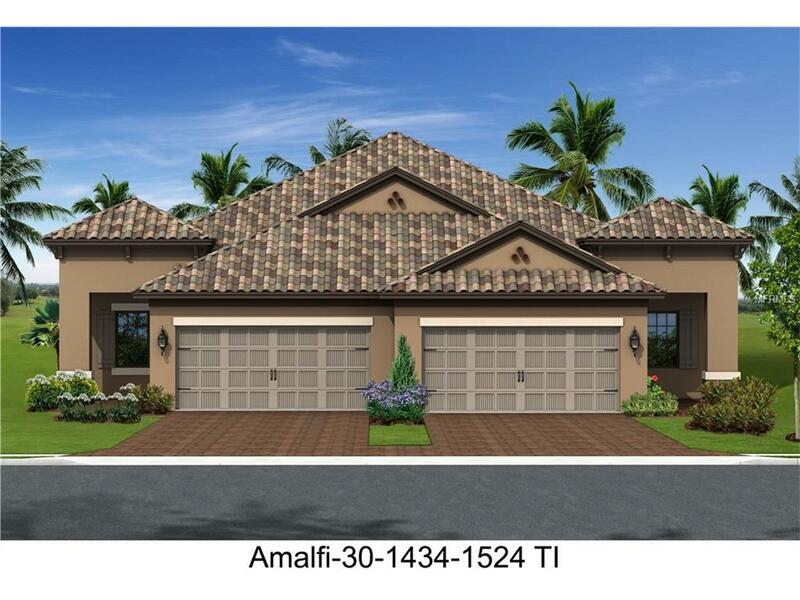 Under Construction - Available February 2018New Construction Paired Villa in Villa Amalfi . Fabulous location in North Sarasota - West of I75 - close to shops, restaurants, beaches, museums & theaters. Private Homesite. This Bright and Airy 'Crystal Sand' Villa with a water view replicates design selections from our award winning model home. Community is selling fast, gated, maintenance assisted, community pool & spa. Low HOA. Villa Amalfi is a Natural Gas community.